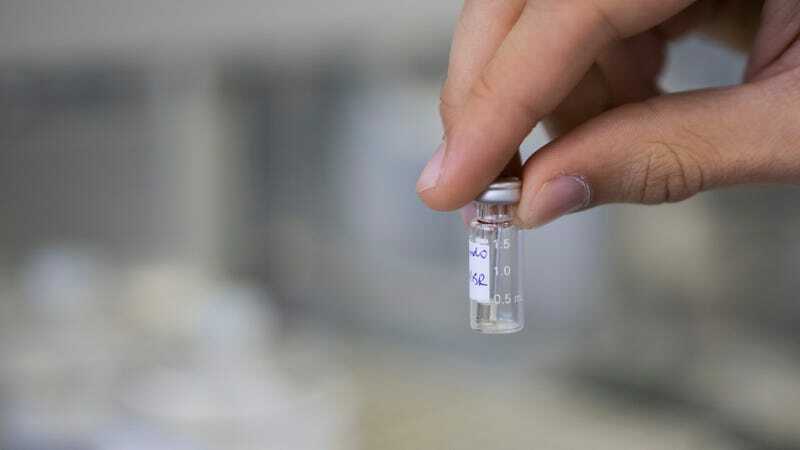 The World Anti-Doping Agency is considering using artificial intelligence to flag athletes potentially using banned substances to get unfair advantages. Niggli, who became WADA’s general director in 2016, worked on the notorious McLaren Report, which implicated Russian athletes in an elaborate doping scheme that, the report asserted, was orchestrated by the Russian government. On WADA’s recommendation, Russia was banned from the 2016 Summer Olympics. As Niggli imagines, algorithms would be able to aid in future anti-doping efforts by analyzing the data from biological samples when athletes are tested for performance enhancing drugs. Niggli wasn’t forthcoming on the types of things the AI would be trained to spot, but one way it could work is to record trends in hormones or neurotransmitters. So instead of simply testing for the presence of a steroid, for example, algorithms may flag that an athlete has concurrent spikes in testosterone, adrenaline, or other hormonal reactions tied to performance enhancement. Simply being flagged by the algorithm wouldn’t lead to suspension, iNews reports, but for further human review. Niggli says he hopes to see AI become part of WADA’s screening system within the next five years.